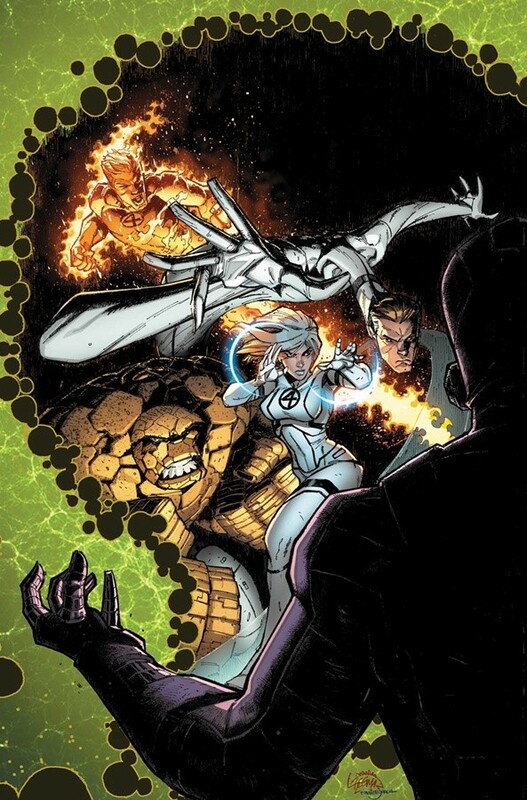 • Crossing over with FF #22, the Fantastic Four must deal with the fallout of the Wizard returning to claim his son, Future Foundation member, Bentley 23! 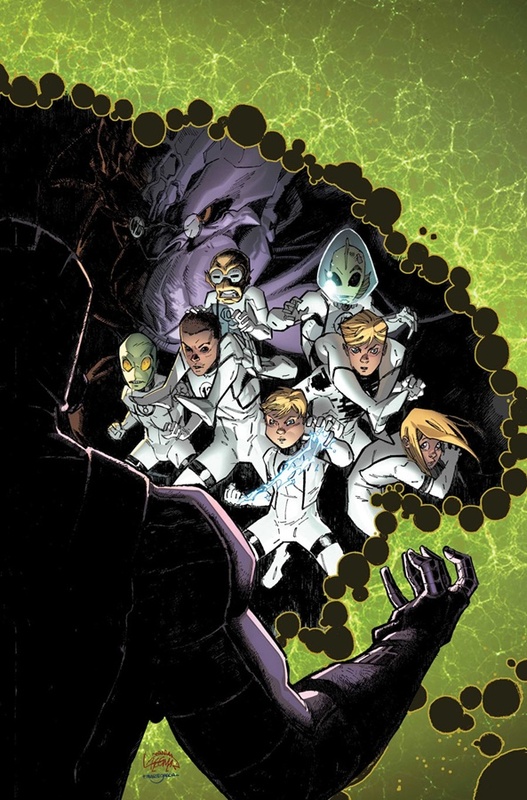 • Concluding the crossover with FF #610, witness the fallout of Bentley 23’s reunion with his father, the Wizard. It’s Bad Father, Worse Son.